County Longford (Irish: Contae an Longfoirt) is a county in Ireland. It is part of the Midlands Region and is in the province of Leinster. It is named after the town of Longford. Longford County Council is the local authority for the county. The population of the county is 40,810 according to the 2016 census. With an area of 1,091 km2 (421 sq mi) and a population of 40,810, Longford is the fourth smallest of the 32 counties in area and second smallest in terms of population. 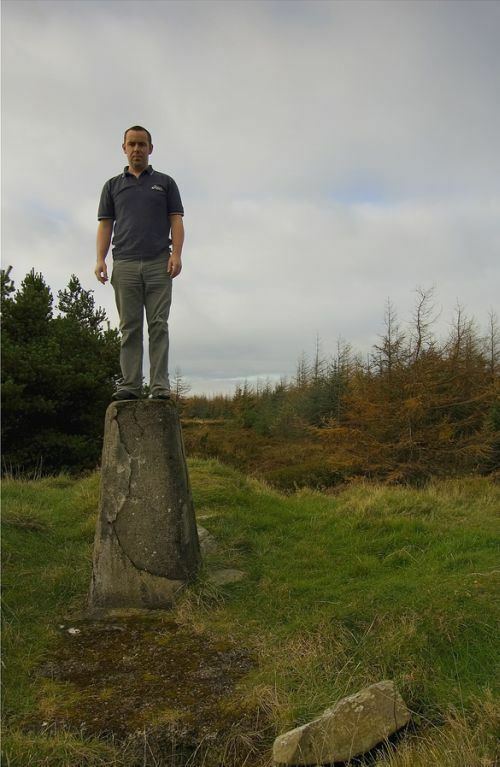 It is also the fourth smallest of Leinster’s 12 counties by size and smallest by population. 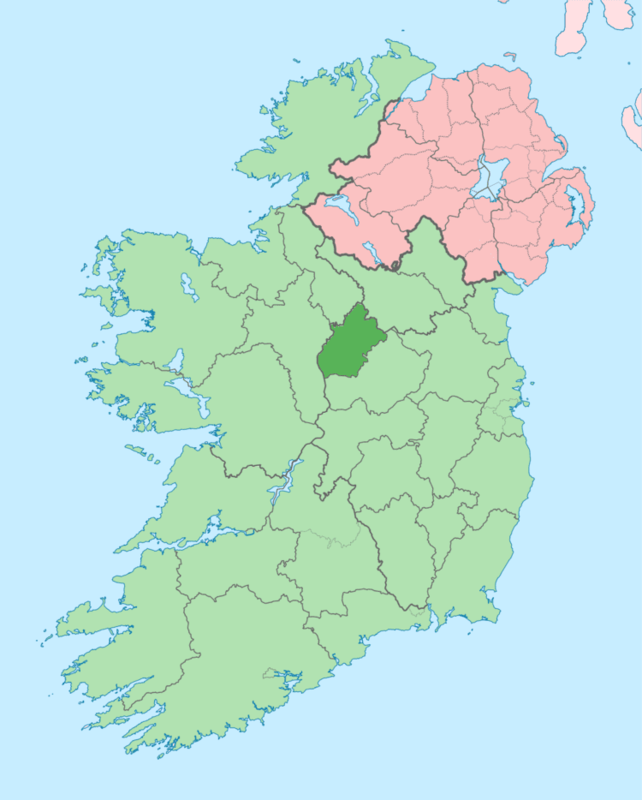 It borders counties Cavan to the northeast, Westmeath to the east and southeast, Roscommon to the west and southwest and Leitrim to the northwest. The Royal Canal flows through the south of the county terminating at Cloondara at the Shannon. The canal was refurbished and reopened in 2010. Notable lakes include Kinale Lough and Lough Gowna on the Cavan border, Lough Forbes on the Roscommon border and of course Lough Ree in the south where Longford, Westmeath and Roscommon meet. With a population of 10,310, Longford Town is the largest town in the county followed by Ballymahon (2,674), Edgeworthstown (2,335), Lanesborough (1,443) and Granard (1,397). The county is one half of the Dáil Éireann constituency of Longford–Westmeath.